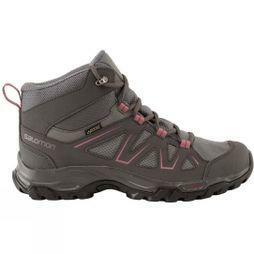 Take care of your feet on your next outdoor adventure with our high quality selection of ladies walking boots from leading expert brands such as Berghaus, Salomon and Scarpa. 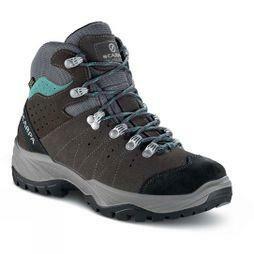 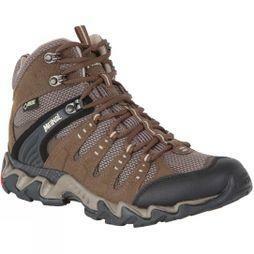 Whether you’re a keen walker, hiker or trekker, a comfortable pair ladies hiking boots is essential piece of outdoor kit. 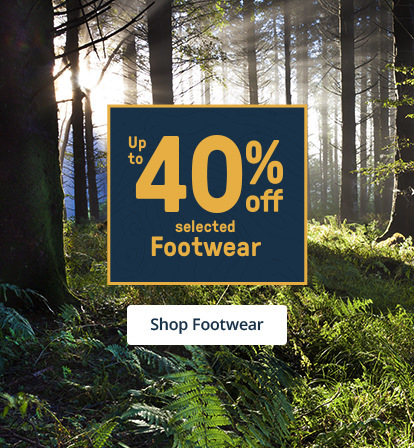 Browse our range of innovative and stylish designs, created using the latest in outdoor footwear technology to keep your feet comfortable and dry for longer. 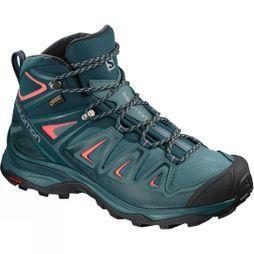 Whether you prefer gentle countryside rambles, or intensive Killmanjaro treks, you’ll find lightweight walking boots that can tackle any type of weather or terrain. 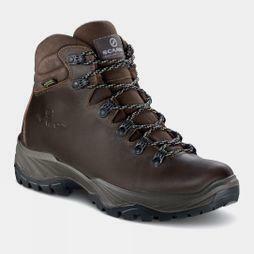 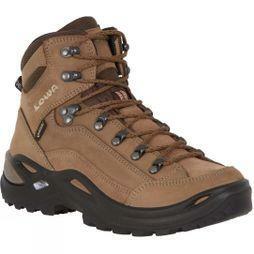 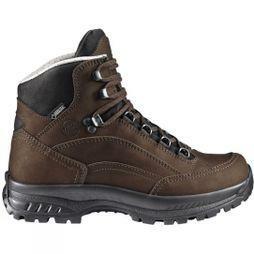 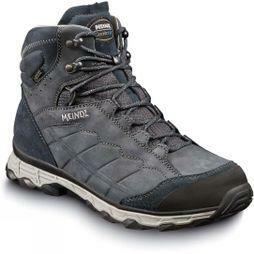 Take advantage of a number of practical features including extra-grip soles, adjustable laces and breathable panels for the perfect pair of waterproof dog walking boots than will last day after day, or opt for our womens lightweight leather hiking boots that will withstand the elements so you can perform for longer.